"Our aim is to provide our teachers with the necessary skills required to ensure that through their teaching and governance"
A simple but significant graduation ceremony today, saw 64 community based teachers from informal schools in NCD, Central and Gulf provinces proudly attain a Certificate in Early Childhood Teaching (CECT) giving them the certification and qualifications required to provide early education services. Coming from schools as close as Nine Mile settlement in the Nation’s Capital to as remote as Urulau Village in the Gulf Province and as rural as Aroma Village, the teacher’s proudly shared with guests present at the graduation ceremony about the learning they received from the training program and showcased the results of their training through a select group of students. “I’m very thankful for this teacher training program as it has given me and my teachers renewed hope for our children, enabling us to give quality education to these children,” said Mrs. Maira Dibura from Taurama Children of Light CLC. 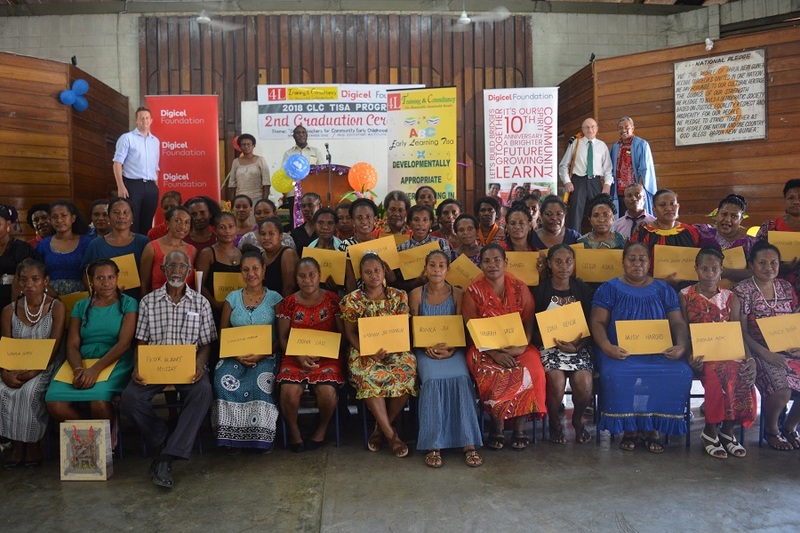 These community based teachers have been trained through the Community Learning Centre (CLC) Tisa Program, funded by Digicel PNG Foundation (DPNGF) and facilitated by 4L Training and Consultancy (4LTC). 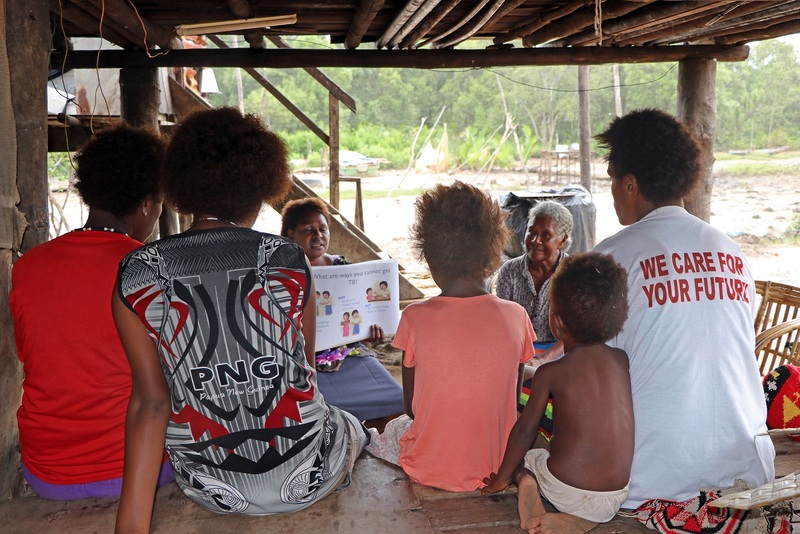 The CLC Tisa Program is DPNGF and 4 LTC joint efforts to provide early education services for young children in rural, remote and socially marginalised communities. 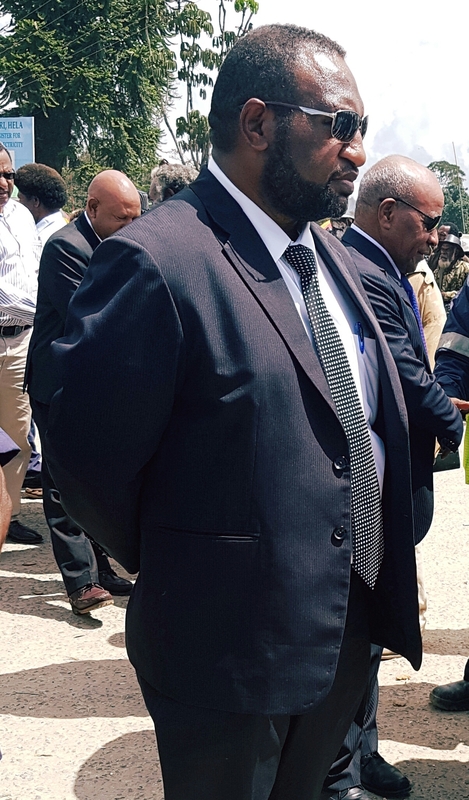 4LTC Director,Mara Wape, said he was delighted for 64 new teachers have graduated taking the total number of teachers to 96 as 32 had graduated last year. He further stated that training them all had been a rewarding experience for him. “We’re proud to partner with the Foundation for the delivery of the CLC Tisa Program. Our aim is to provide our teachers with the necessary skills required to ensure that through their teaching and governance, we are producing numerate and literate children who will become useful citizens of Papua New Guinea. That is our ultimate goal and through this program we encourage teaching that puts the needs of the child first and foremost,” Mr Wape said. 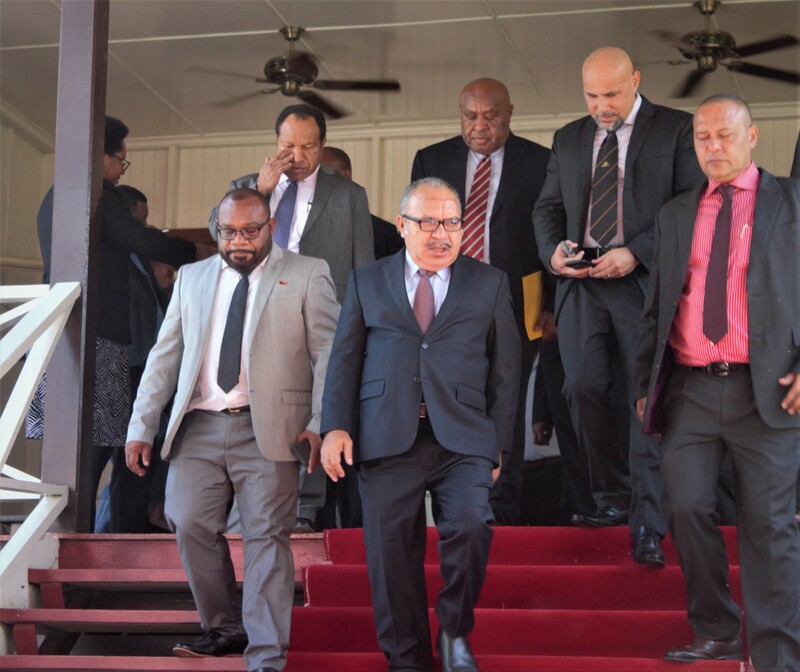 Digicel PNG Foundation funded the program with a total investment of K 95,000 and Chief Operations Officer, Adi Anaseini Vesikula, said the Foundation was delighted to witness another graduation ceremony. “The Foundation Board & Management congratulates all of our graduating teachers.Teachers are architects of our children’s lives and so teacher training is crucial to the performance of children in their classrooms. So we challenge youto go out and utilise your certificates to plant a dream in our children’s hearts and encourage them to purse their education right through to the end,”said Ms Vesikula. 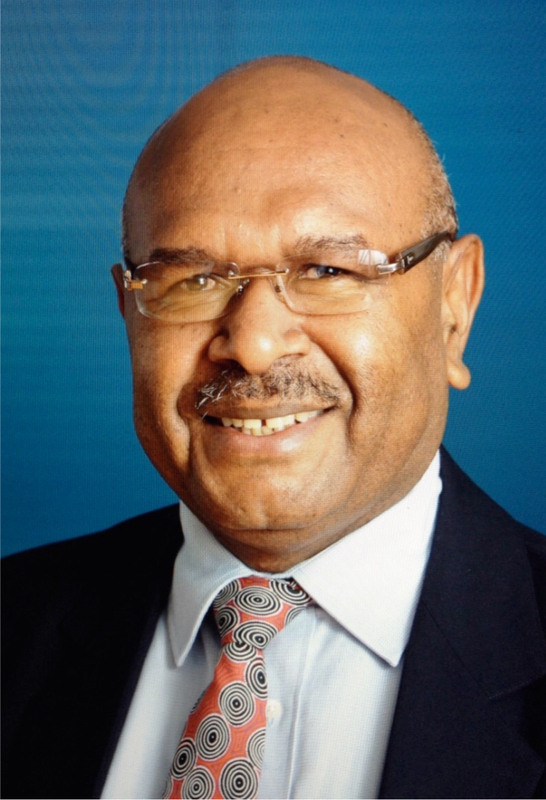 Established in October 2008, Digicel PNG Foundation has directly invested PGK 95 million (USD 29 million) in PNG’s rural, remote and socially marginalized communities across all 22 provinces directly impacting over 825,000 people. .